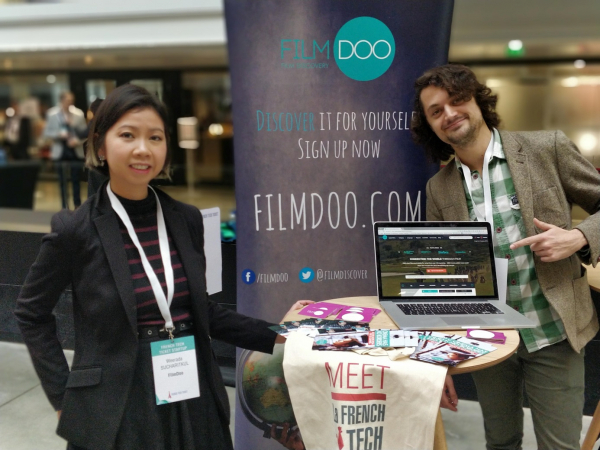 FilmDoo, British start-up and winner of the French Tech Ticket program 2017 and has been incubated at LINCC. As a focused global media company that utilizes disruptive technology to deliver entertainment, cultural and language learning content, spending a year in Paris sounded promising. Coming to the end of this program, we asked the team a few questions about this year in Paris : has it live up to its promise ? "We are very proud to be doing our part as a French Tech Ticket startup to help promote French films and culture!" What are your 3 main achievements of this year in France ? 1. At the end of 2017, we found out we were successful in the highly prestigious BPI France Concours d'Innovation matched funding programme. BPI France are prepared to give us €270,000 if we can bring along the matching funding amount. This will allow us to further develop the FilmDoo platform to help people explore cultures and learn language through film, building on our large and rapidly growing film library from around the world. Consequently, we are now to raise a minimum of €1m, whereby the BPI France funding already makes up 30% of the funding. However, we would be open to raising more in the region of €500,000-€750,000 to further help us with the marketing and growth of the business. 2. A major achievement for us is our current partnership with Unifrance on MyFrenchFilmFestival. 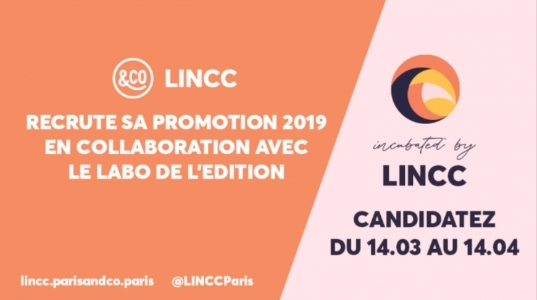 This has been a long year of hard work in the pipeline, but we are very proud to be doing our part as a French Tech Ticket startup to help promote French films and culture! :) The festival is running from 19th January to 19th February. 3. We also launched our FilmDoo Amazon Channel in Summer this year, where we are now able to aggregate and sublicense films to other global third party channels such as Amazon. The launch of our Amazon Channel also marks the launch of our FilmDoo Aggregate programme, whereby we are now able to help film makers and producers to further by distributing their films to other third party platforms such as Amazon and international telecoms companies. 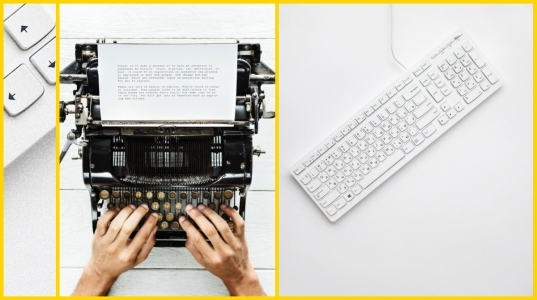 What did you gain from being a laureate of the French Tech Ticket? - Having a continued based in Europe, which is key to our operations and strategy. This allowed us to develop stronger relationships and sign on partnership with French organisations such as Unifrance. "We would love to be able to stay on in France and to grow our team here." We would love to be able to stay on in France and to grow our team here and to do more to help French films be seen internationally. We are now actively looking for an investor who can join us in the BPI France matched funding programme and to help make our plans a reality. Is there anything you want to add ? Get in touch if you want to learn more about FilmDoo and/or to be part of our exciting journey. 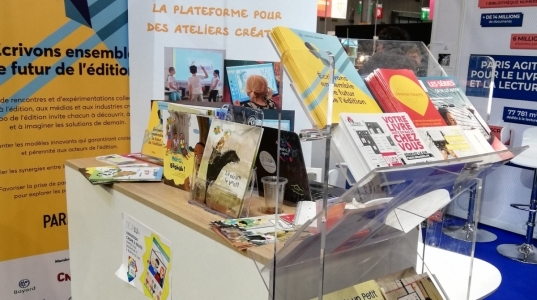 We're always looking to meet more French film makers and film organisations. We're also looking for great companies to partner with. Feel free to drop me an email at wps@filmdoo.com.